Valentina Strammiello is EPF´s Programme Manager. She joined EPF in late January 2013. She holds a Bachelor´s degree in International Relations and a Master’s degree in European Studies. She oversees the EPF project portfolio and Youth Strategy. She represents EPF in HTA-related activities and in the European Health Parliament initiative. 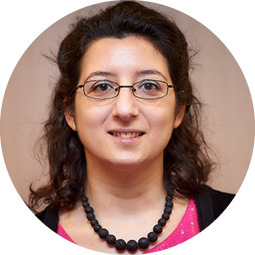 Before joining EPF, Valentina Strammiello has had a long collaboration with the CIPI Network and has worked as freelance OSINT analyst on Security and Energy issues. Self-trained in website management and web 2.0 applications, she is among the founders of ecpa2.0 (European Center for Public Affairs 2.0), a forum of young professionals. Lyudmil Ninov is EPF´s Project Officer. He joined EPF in April 2017. His focus is mainly on the PRO-STEP tender project, Summer Training for Young Patients Advocates 2017 & 2018, Horizon 2020 projects proposals/calls, COMPAR-EU and CHRODIS projects and providing support to other EPF projects and team members. Lyudmil Ninov holds a Bachelor´s degree in European Studies from the Sofia University St. Kliment Ohridski in Bulgaria and a Master´s degree in European Studies from the University of Maastricht, the Netherlands. 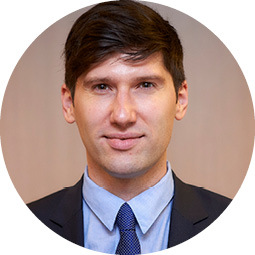 Prior to joining EPF, Lyudmil Ninov has spent most of his professional time working in the health care sector for the International Diabetes Federation’s head office in Brussels, managing various diabetes-related international projects, such as WINGS (project on gestational diabetes) and IDF Diabetes Aware Cities. 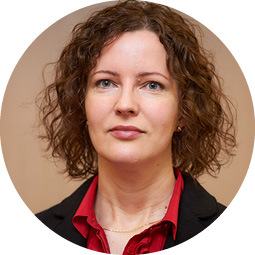 Kaisa Immonen is EPF´s Director of Policy. She holds a Master´s degree in International Relations and Conflict Resolution from the University of Kent at Canterbury in the UK and a Bachelor´s degree in International Relations from the University of Tampere in Finland. At EPF, she oversees the policy portfolio and is specifically in charge for topics around patient empowerment, Cross Border Health Care Directive, regulatory aspects of medicines development, ethics, pricing and reimbursement. Since December 2016, she is Co-Chair of the European Medicines Agency’s Patients and Consumers’ Working Party. Julien Richard is EPF´s Communications Manager. He joined EPF in September 2016 and works on strategy and implementation, brand awareness and reputation, while supporting EPF campaigns, events and projects. 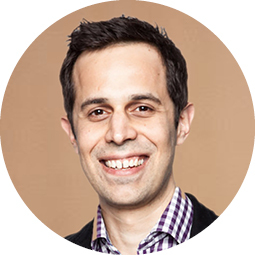 Julien holds a Master’s degree in Human and Social Sciences from Paris-Est University and has lived, studied and worked in France, Norway, Czech Republic and Belgium.